well, this is my first post in august.. yeah welcome august.. nice to see you. 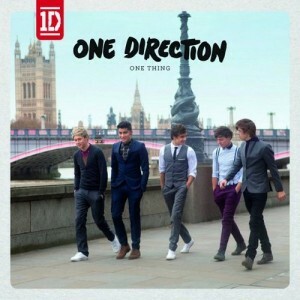 “One thing” is one of song from one direction in their album “up all night”. I knew them from their hit song “what makes you beautiful”. i started like it when i was listening in radio. then i search many song in their album. one thing is my favorite song.. i don’t know what the meaning of one thing in this song. but when i listen carefully, i think that one thing is love. and for me that one thing is in his heart (sarangahe kk). How about you? the truth is i never really like english song. because i addict with k-pop. but finally i really like one direction. their song is easy listening and i really really like one direction.